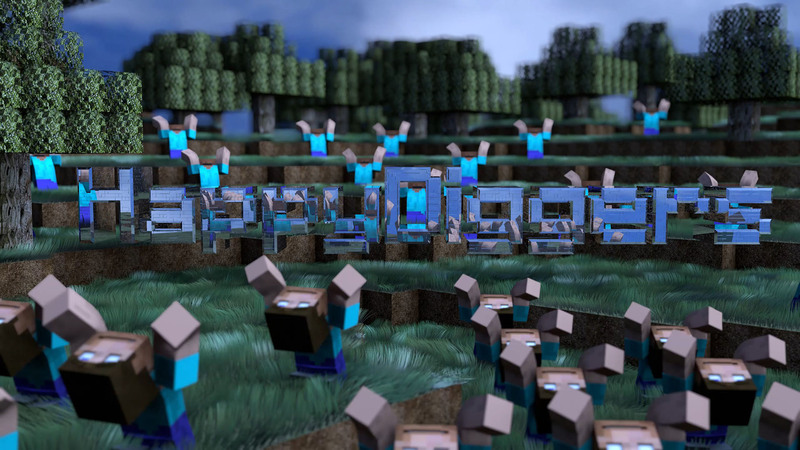 HappyDiggers.net - HappyDiggers Ark Extinction Server Launch! HappyDiggers Ark Extinction Server Launch! The Ark Survival Evolved Extinction DLC has dropped. This server will be released to the community just like the Aberration server. This means it will only be accessible to donors for the first month and server transfers will be limited to emulate official server release limitations. No item and dino transfers into Extinction, all transfer types out of Extinction. Server rates and mods will be the same as the other Ark servers in the HappyDiggers cluster.